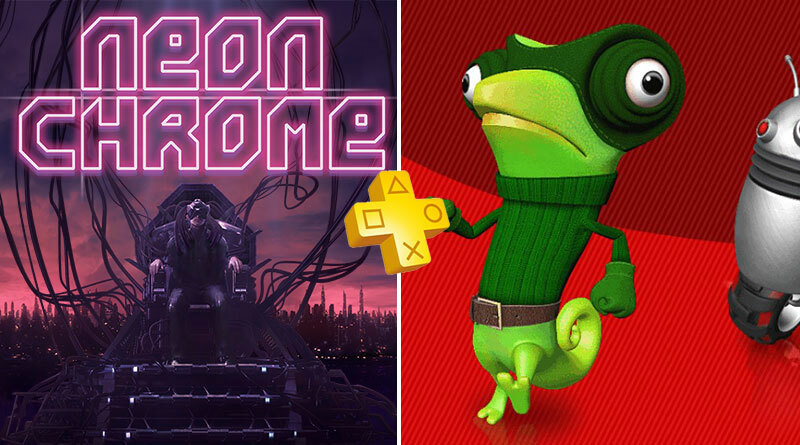 Neon Chrome is a top-down twin stick shooter set in a futuristic science fiction setting. Each level is procedurally constructed, meaning levels throughout the game will be unique on every play session. The game features intense gunfight action, destructible environments, and light role playing elements such as permanent statistics upgrades, better weapons, cybernetic enhancements and different character classes. Spy Chameleon is an arcade-puzzle game where the player must avoid being seen thanks to the chameleon’s ability to change colors and camouflage. Through 5 missions and 75 levels, the player will discover different enemies and abilities to complete these super-secret missions: taking photos of a celebrity with her lover and stealing the secret formula of a successful soft drink are just two examples.